The 17 Day Diet helps you eliminate the two biggest obstacles in weight loss—plateau and boredom—and lose weight fast. Includes a bonus Q&A with Dr. Mike Moreno! obstacles in weight loss – plateau and boredom – and lose weight fast. Includes a bonus Q&A with Dr. Mike Moreno not in the book! 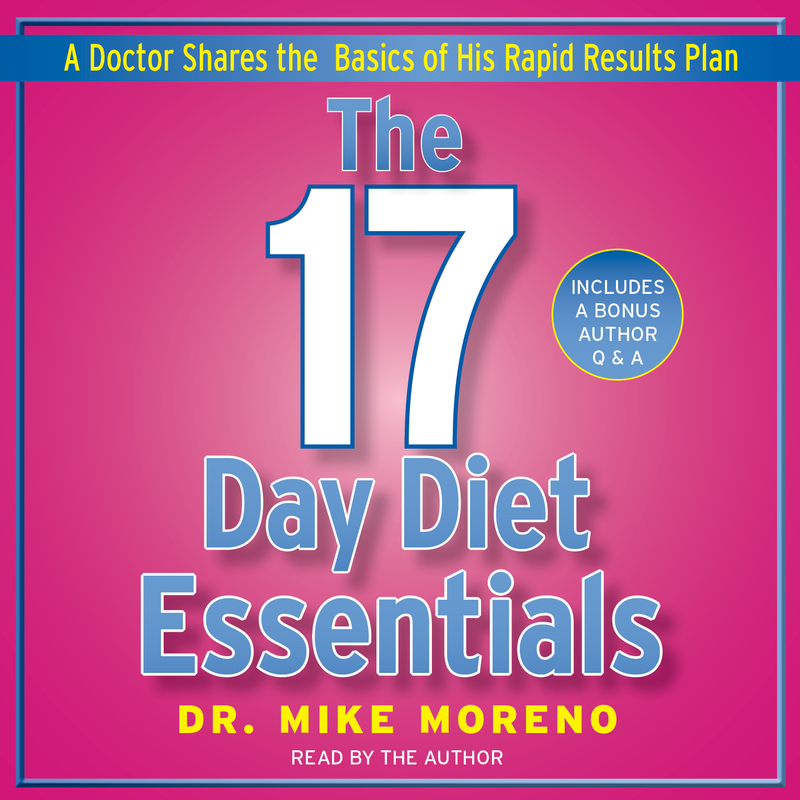 The 17 Day Diet Essentials offers tips and tools for sticking to the program and safely bending the rules when things like work, schedule changes, parties, and holidays get in the way. Also included is a special Q&A where Dr. Mike answers the common questions and concerns that may come up while following his simple plan. 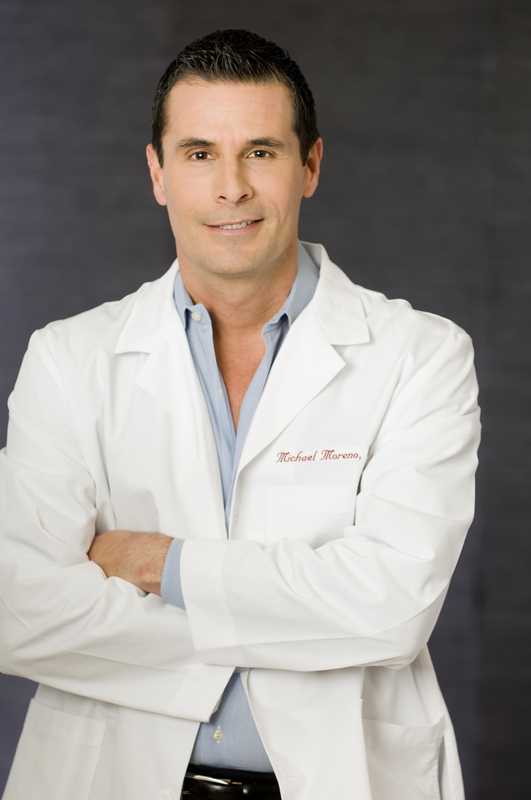 Whether this is your first or fiftieth attempt at dieting, your health and happiness are important, so stand strong, believe in yourself, and let Dr. Mike help you along the way.